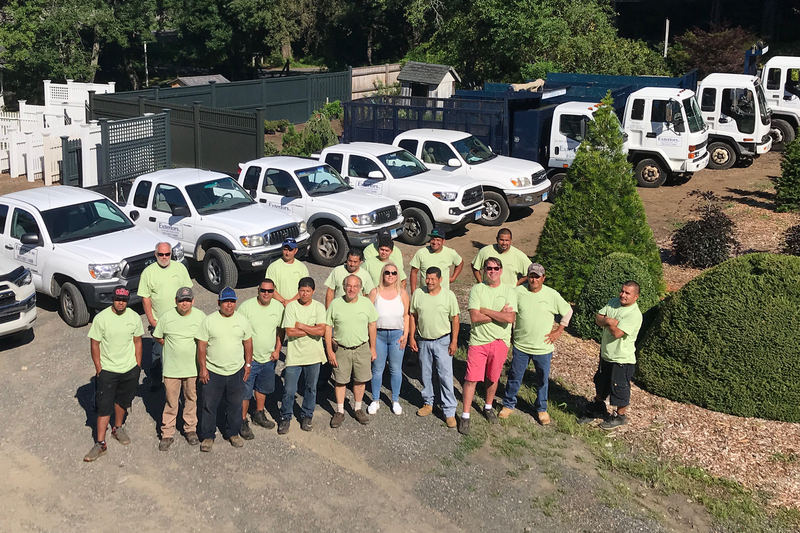 As one of Connecticut’s premier landscape design companies, many of the staff members at Exteriors have been with the firm for over a decade — some for two decades. This structure nurtures a greater level of communication, and like all families, we go through our moments. However, our staff is loyal and look back on the organization as more than a place to work. Born in Weston and educated in England, he attended the King’s School Canterbury. During the summers he lived in Kent, the “garden of England”. And at an early age took an active interest in gardening and developed an eye for the many aspects of landscape design. He began his college education in Wales, transferring to the University of Connecticut where he completed his degree in Environmental Horticulture and Landscape Design. 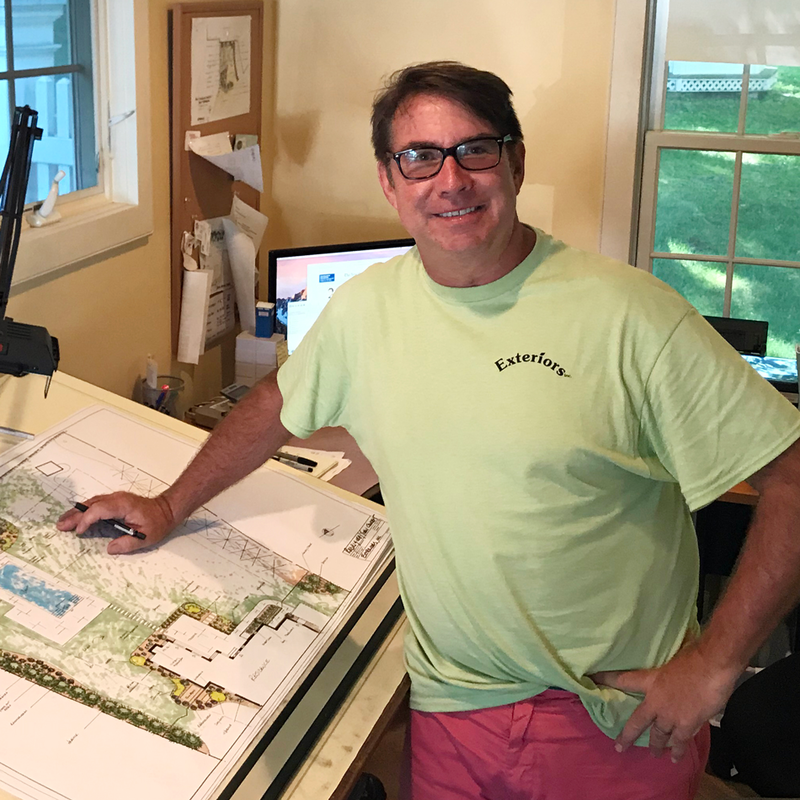 He has been designing landscapes in Fairfield County for over 30 years. 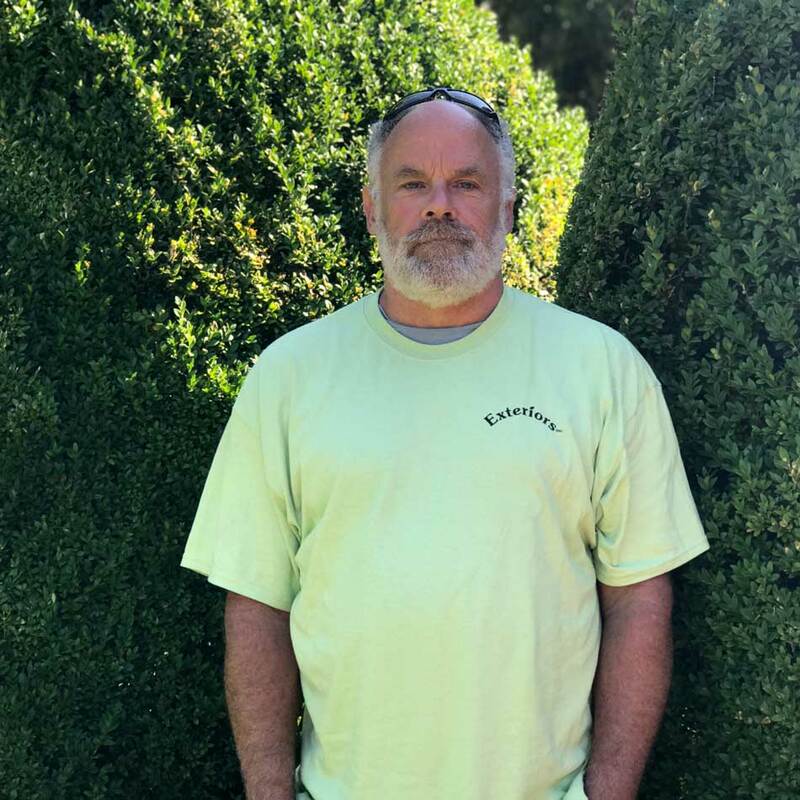 Bart has worked in all aspects of the landscape and nursery business for the past 30 years. He created and ran a Garden Center for 20 years and has been designing and installing landscapes for the past 15 years. Bart attended the New York Botanical Gardens for Landscape Design, is a Master Gardener and member of the Association of Professional Landscape Designers. 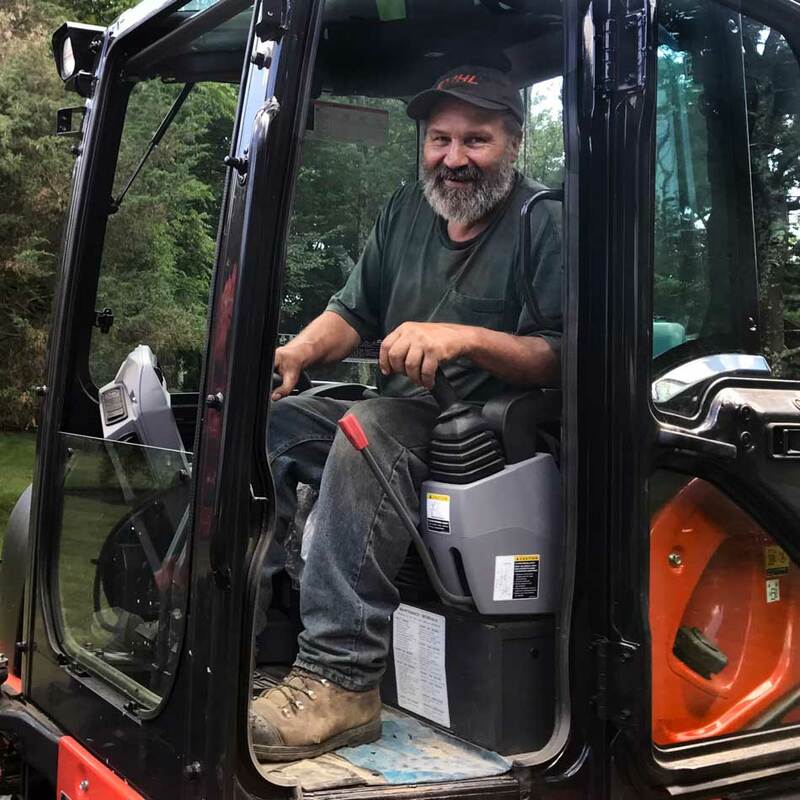 He is also a certified Organic Landcare Professional and a longtime member of the Connecticut Nursery and Landscape Association. Bart’s inspiration for getting his fingers into the soil began early. 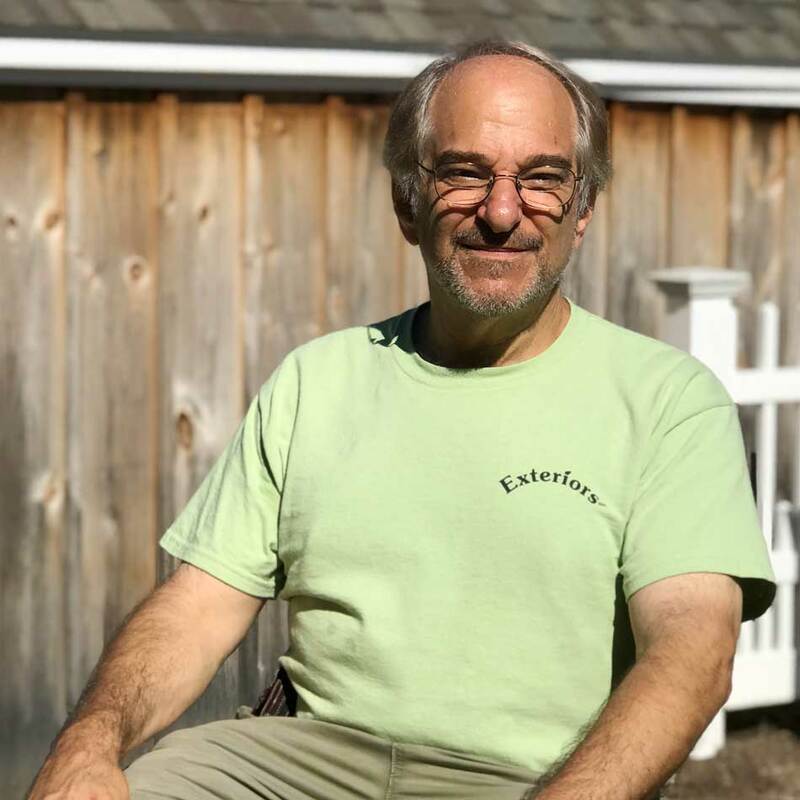 With encouragement from his mom and dad to help with the family’s vegetable gardens, beds and borders while growing up in Ridgefield, Connecticut, he developed a love for the outdoors and curiosity of the woodlands of New England. 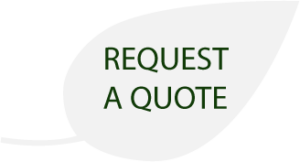 He enjoys sharing his love and knowledge of trees and shrubs with his clients. Kerry has plant tissues in his blood. A true garden guru he has extensive knowledge of plant species and varieties including their culture and care. Aware not only of pest and disease issues he also knows the cure for what ails them. After years in the field working for growers, retailers and wholesalers he settled down at exteriors in 1992, managing the plant nursery and horticultural aspects of the business. With an unparalleled love for plants he diligently searches out the finest quality plants both locally and nationwide. He has helped grow the plant collections and ensured their health and welfare both in the nursery and at client’s residences. Directing plant care programs as well as overseeing the setup and implementation of many projects makes him an invaluable and integral part of out operations. Full of wit and whimsy he is quick to offer alternate suggestions for garden solutions. 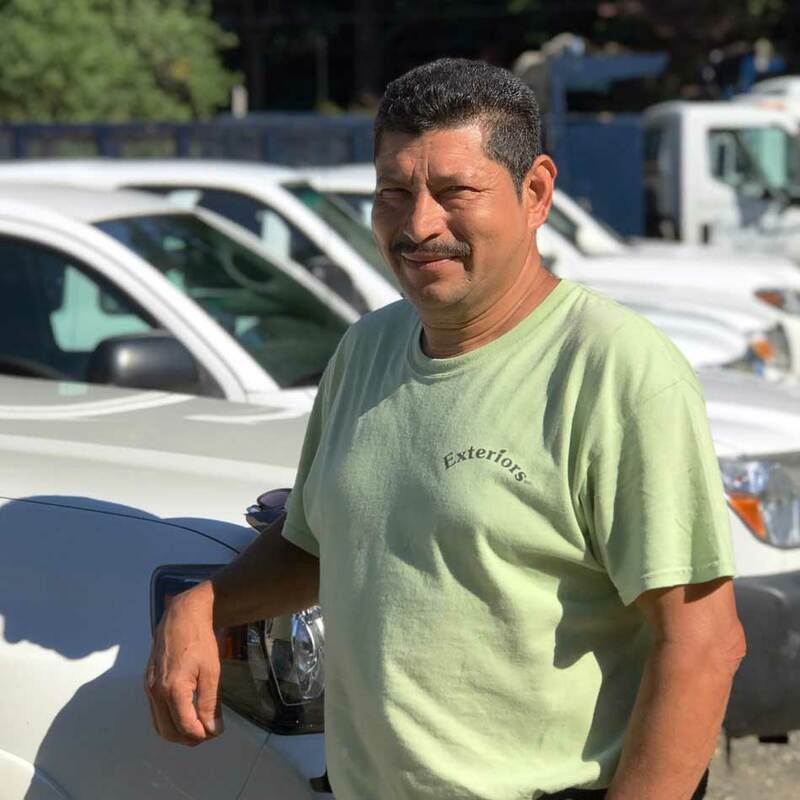 Originally from El Salvador with education and experience in electrical manufacturing systems, Rene moved to Connecticut in 1987 and began his landscape career as a landscape laborer at Exteriors. Through twenty years of experience, a natural ability to lead and a zeal for learning he has inspired excellence and instilled a sense of pride among out crews and educated our foremen to each become proficient in their methodology and practical horticultural methods. With a keen eye and an awareness of fineness of detail he is greatly responsible for the high standards ever present at Exteriors. Ashley has worked at Exteriors since the Spring of 2015. She graduated from Southern Connecticut State University with a Bachelor’s degree in Business-Management and completed the MBA program at SCSU in December 2017. Ashley handles all payroll and HR duties, in addition to A/R and A/P, and serves as the office manager and consults on business decisions. 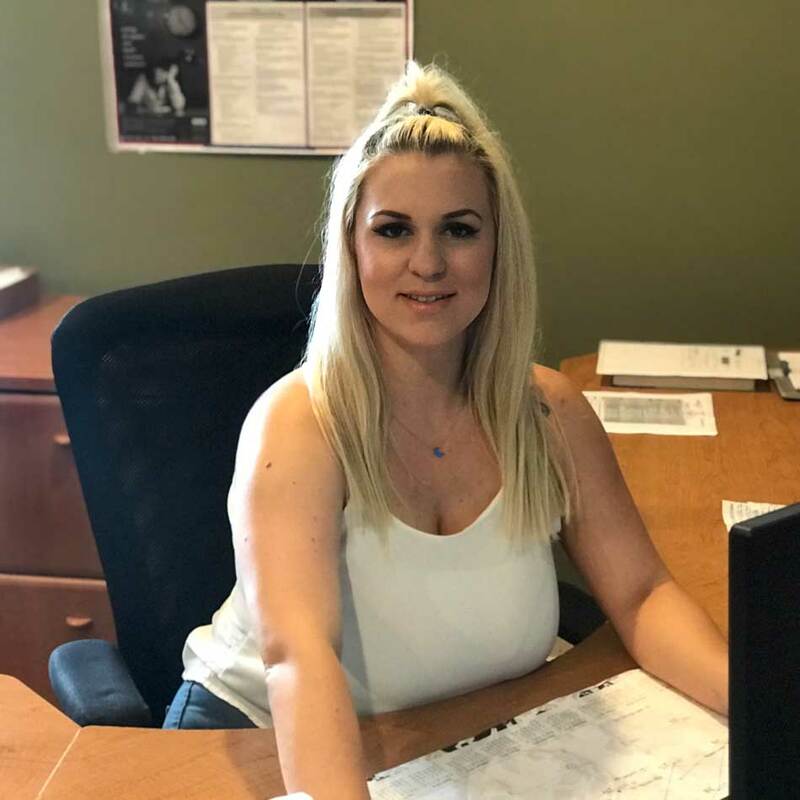 While working with Exteriors, in additional to personal accounts, Ashley continues to broaden her horizons in office administration and accounting and is constantly learning, attending conferences and other informative sessions to keep up with trends in the bookkeeping and accounting fields. In addition to her knowledge of financial statements, budgeting, and accounting software Ashley also brings a sense of calm and organization into what seems like chaotic situations. Trust and an ability to quickly analyze a situation and systematically transform it into a solved problem are two of the biggest assets that Ashley brings to Exteriors. Ashley opened The Office Genie LLC, a mobile bookkeeping and office administration service in October of 2017. 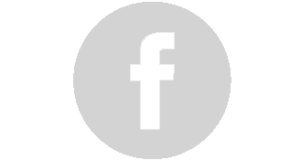 Pete has always had the innate sense of how to get a job done efficiently and has polished his operational skills to an uncanny level. He has been working with Exteriors for over thirty years now and can see a plan through to its fruition with his artistic side showing through. Pete’s competency in machine operation allows him to pay attention to unspoken details, like lining up fracture lines in stones to give a more natural feel to the project. His patience and skill ensures perfection in rock placement and care in delicate situations like pond building, or working close to sensitive areas. The ability to visualize every detail from rock placement to optimal grades, along with his understanding of drainage combine to ensure that not only will everything look just right but it will also function well. His level of knowledge and professionalism in the excavation field along with a septic installer’s license and wetlands experience combine to enable him to interface with town officials giving them confidence that he will uphold code requirements, thus moving the job forward.